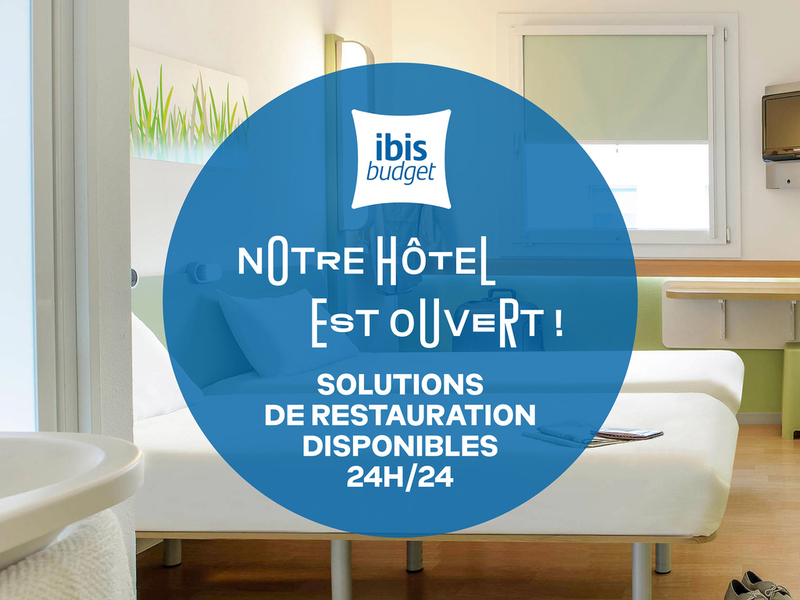 Located on the outskirts of Bourges, the ibis budget Bourges (formerly Etap Hotel) is 3.7 miles (6 km) from the town center within easy reach of the region's finest tourist attractions, including Bourges Cathedral (a UNESCO world heritage site), Jacques Coeur's palace and the Sancerre vineyards. Take a break in rooms for 1, 2 or 3 people at affordable rates. An economy hotel offering rooms with free WIFI and private car park.